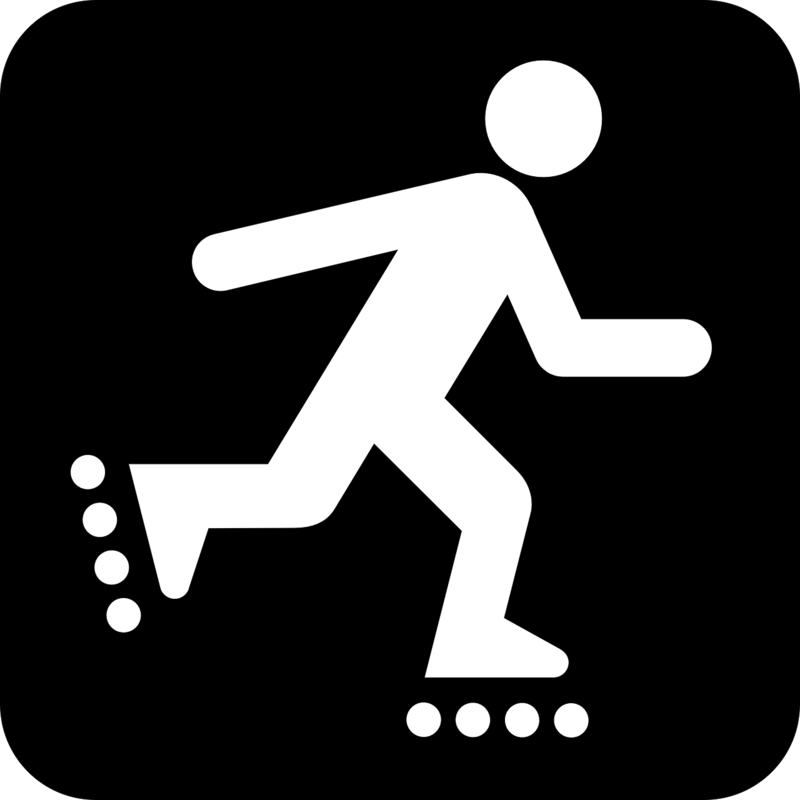 Speaking of gaining speed, it is important to use both legs while you skate. Skate using both legs: Nearly all skaters have one leg they prefer to skate on, while another feels slightly awkward to use. This is normal, but it is important to use both legs to push. Aside from looking a little silly, by only using one leg you end up not being able to push as hard, and your entire lower body will be very sore. Using both legs is the proper way to skate, and will make you a stronger skater in the long run.